Grandma Studios presents the next thrilling installment of The Unseen Fears series! A new reality show is entrancing the globe, but not in a good way. When strange things start happening on the set of the nation's most popular show, it's up to you to save the contestants and yourself! With dark forces around every turn, do you have what it takes to save the world from a horrible fate? 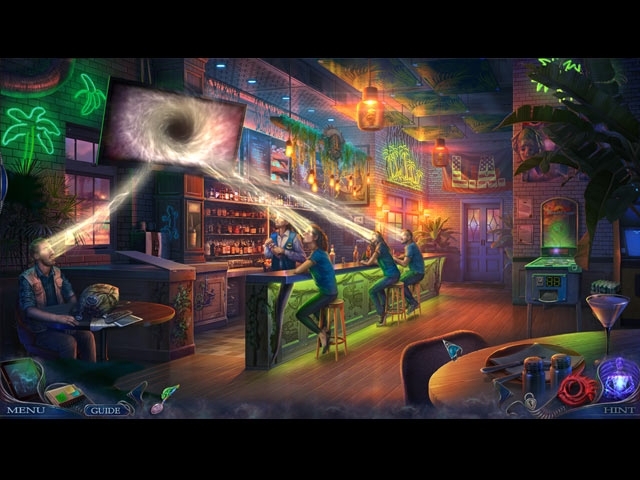 Find out in this stirring hidden-object puzzle adventure game!